I got both Falcons running in the sim, but am baffled by the Porsche. What mod does the #33 go into? 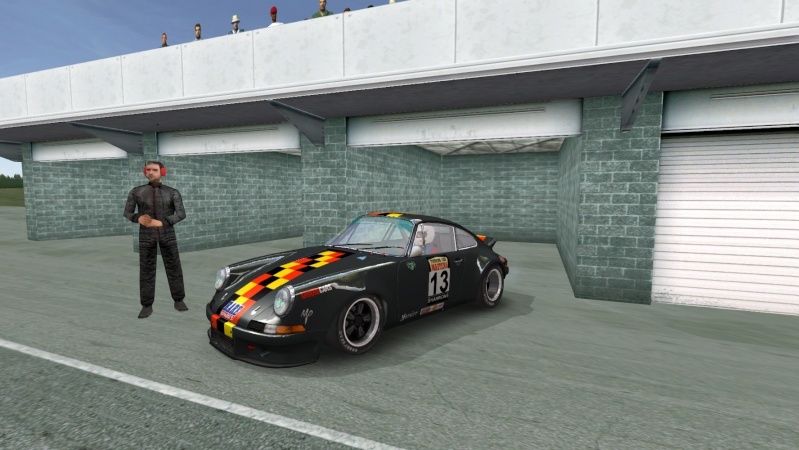 These are skins from Touring Car Masters from Australia but I kept the original .hdc for all the cars so there is no real mod.But we can use the skins to create one .There is another Porsche to come. 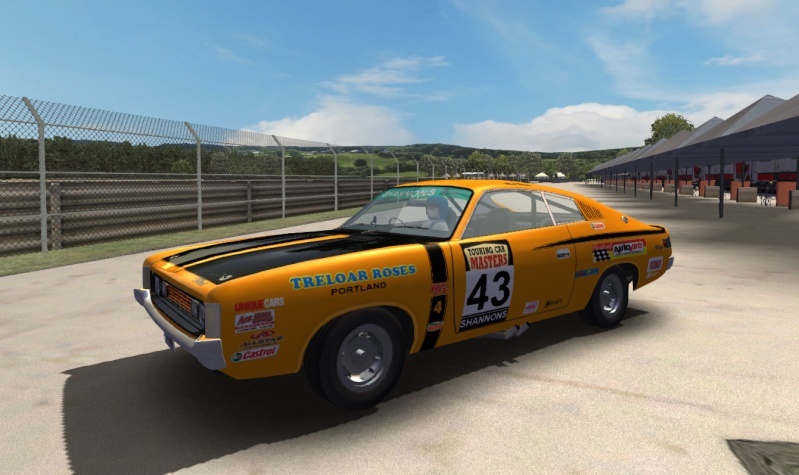 Fantastic skins Ned, the Falcon XB skins especially, you don't see many of them! Thanks...got the Porsche working now. Looks just gorgeous in the sim! Yep...very nice paint. Thanks for sharing. 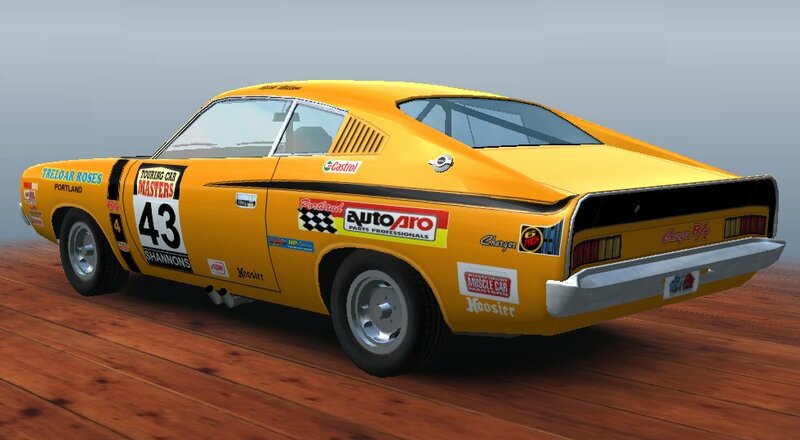 This is for the great mod "Bathurst Legend 1972" in the Chrysler folder.